Style Tip: Give your basic shirtdress an uplift with fun accessories, like a bold watch and Mary Jane ballet flats. 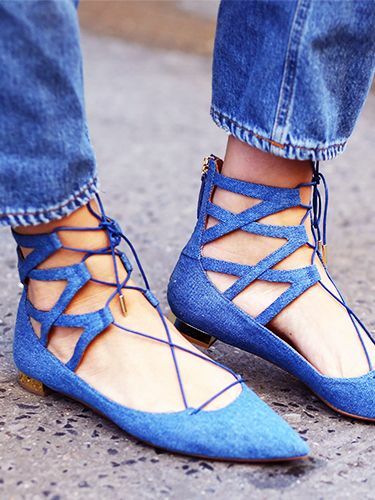 Have you ever worn Mary Janes? Share your shoe tales in the comments below!